ISEP students are granted free access to the libraries of the Catholic University. 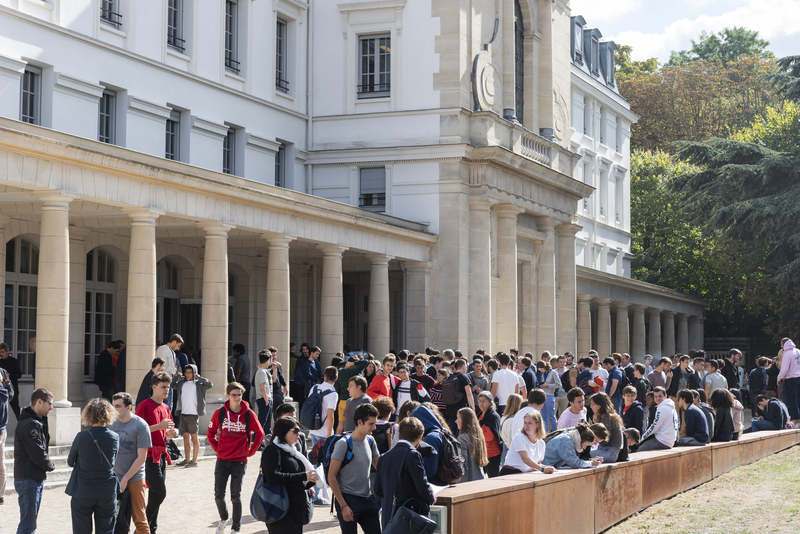 The Student Union (BDE) is the heart of the school life : run entirely by students coordinators elected by the student body, the BDE organises social events, extracurricular activities, discussions forums and encourages student involvement in ISEP (http://bde.isep.fr). All students paying their tuition fee at ISEP receive an International Student Card (ISIC card), which makes you eligible for reductions on flights, trains, entry fees to many museums and students restaurants. 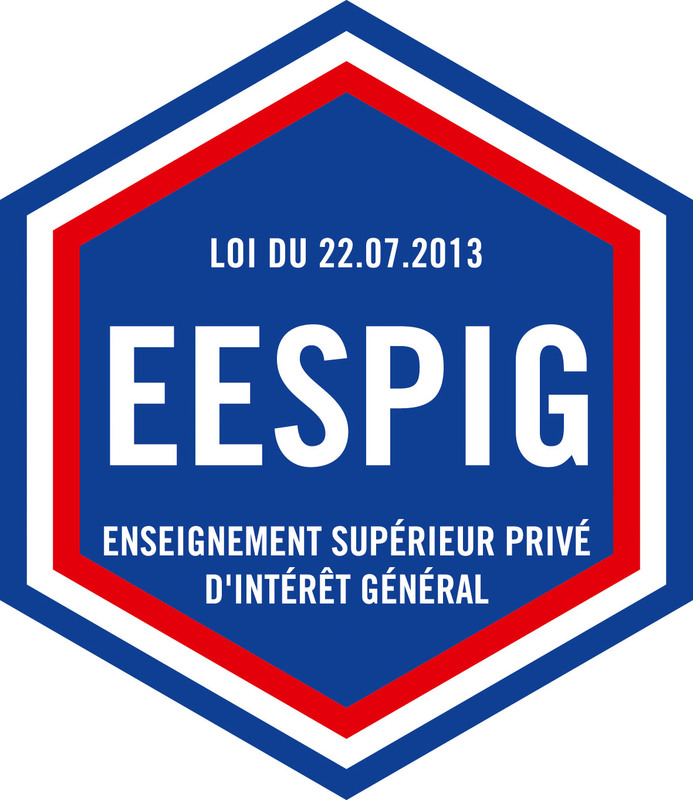 ISEP is located in Paris and Issy-les-Moulineaux. ISEP is very well deserved by metros, trains and buses. If you stay more than 6 months in Paris, ISEP will help you apply for the Imagine ‘R card which gives you 50% discount on public transportation as a special student fee. Besides the French language courses of the program, the Catholic University offers to the students registered at ISEP to participate in free French conversation sessions animated by native French speakers: each session lasts one hour and the sessions take place in a friendly atmosphere. I did a research internship ISEP, located near the gorgeous Jardins du Luxembourg (garden Luxembourg) in Paris. ISEP is well known by the excellence of its education and offers to international students a program taught in English. Thanks to a strong partnership with the companies in related industries, this program includes a professional internship and provides students with an optimal preparation for the current demands of the working world. ISEP also hosts the Stanford University Overseas Program in its building. machine to machine interaction between Nao robot and AR Parrot drone. My supervisor in ISEP, Dr. Raja Chiky, is very friendly and approachable. Despite her busy schedule, she took out time (at least once a week, and when needed) to discuss on my research topic. Her input and guidance have shaped this internship into an incredibly useful learning resource, through discussions and collaborations to solve specific problems. As research has no fixed right or wrong answers, neither does it has “the best solutions”; research internship is a great avenue to expose (computer science) students to independently and creatively solve real life (computer science and engineering) problems by applying theories learnt in school. It also prepares students for their Final Year Project and possible future masters/PhD research. Paris is all about world class art and architecture, fascinating Gothic structure, Renaissance châteaux, iconic landmarks, Parisian cafés, beautiful gardens. Anyone could easily travel from Paris to other major cities. We traveled to London City on one of the weekends, it was only an hour by air. The English were very nice people, and we visited iconic sites like the famous tower bridge, Palace of Westminster and the Big Ben. We also went to Geneva to cycle, swim in Geneva Lake, and tasted the most wonderful cheese fondue. Milano for their gelato, coffee and visited their iconic sites like the Duomo di Milano. Venice, a floating city with lots of canal. Florence, historical sites and outlet shopping. Rome, the Colosseum, Trevi Fountain, and Vatican City. Such overseas program also allows students to gain life skills such as planning activities and daily financial spending, learning foreign language, and being exposed to other cultures.